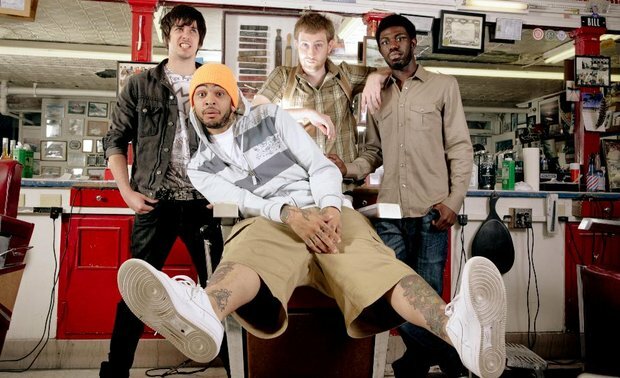 Gym Class Heroes have announced they will be releasing a new track, “Life Goes On”, featuring Oh Land. The song will be appearing on the band's upcoming album, The Papercut Chronicles II, in stores on Nov. 15. Pre-orders for the album are available now. Fans will be able to purchase “Life Goes On” at midnight on iTunes.